Thank you for your participation in the Boy Scouts of America! 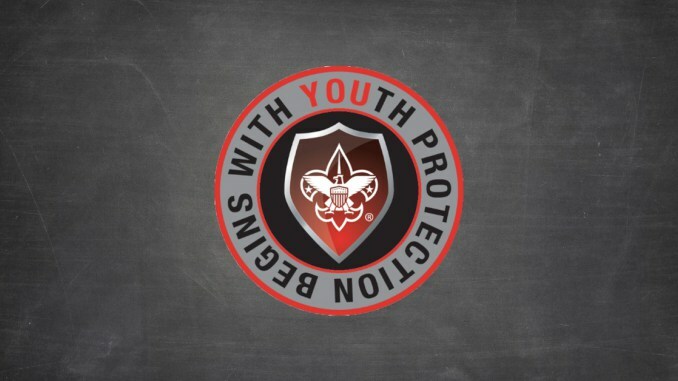 Recently the Church of Jesus Christ of Latter-day Saints made an important announcement about the future partnership with the BSA. 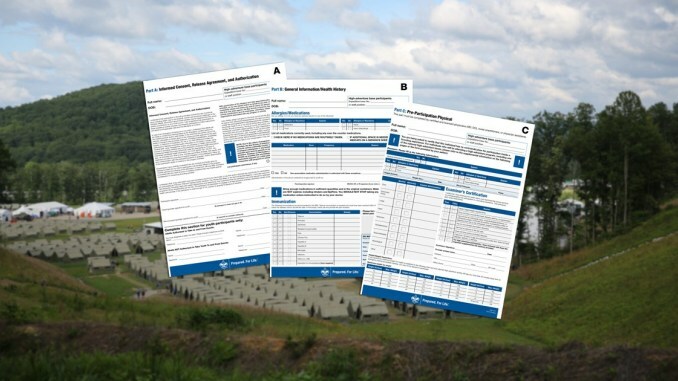 After December 31, 2019, the Church won’t be a charter partner for Scout units. 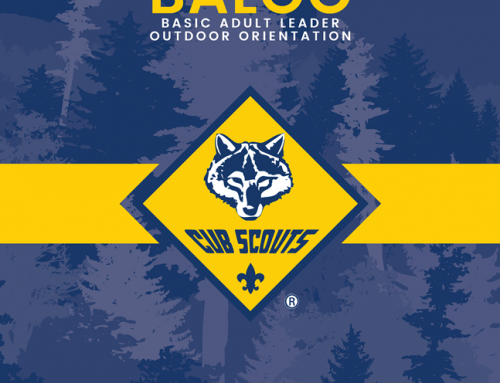 The Michigan Crossroads Council, Boy Scouts of America and its four field service councils are dedicated in providing a Scout program for every family who desires one. 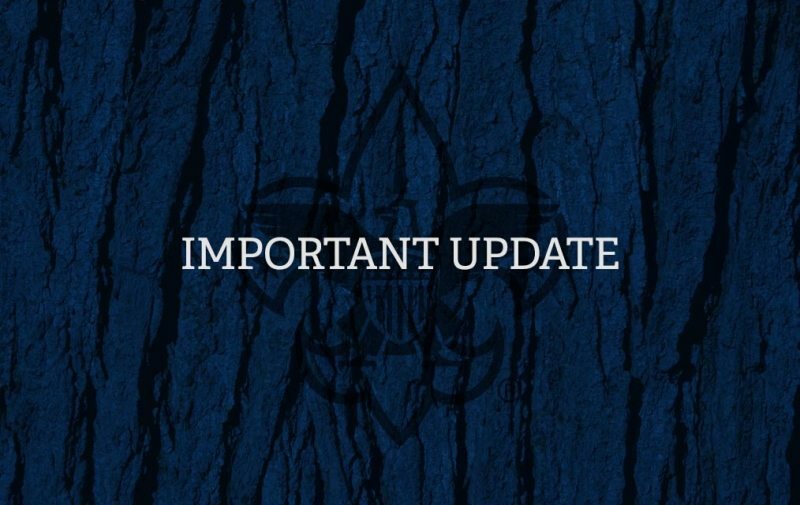 To this end, we wanted to write you to let you know we are already working on assisting your family to transition into a new Scout unit. 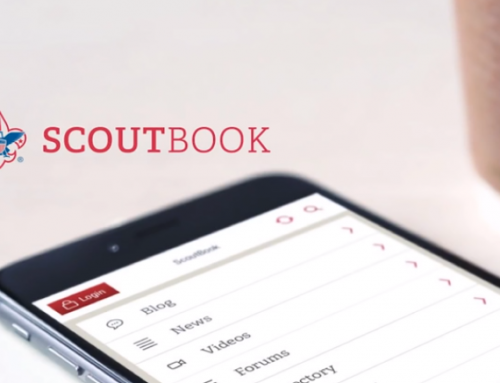 We have begun forming a task force that includes LDS Scout volunteers and church leaders to help keep you informed of the latest news leading up to December 31, 2019. 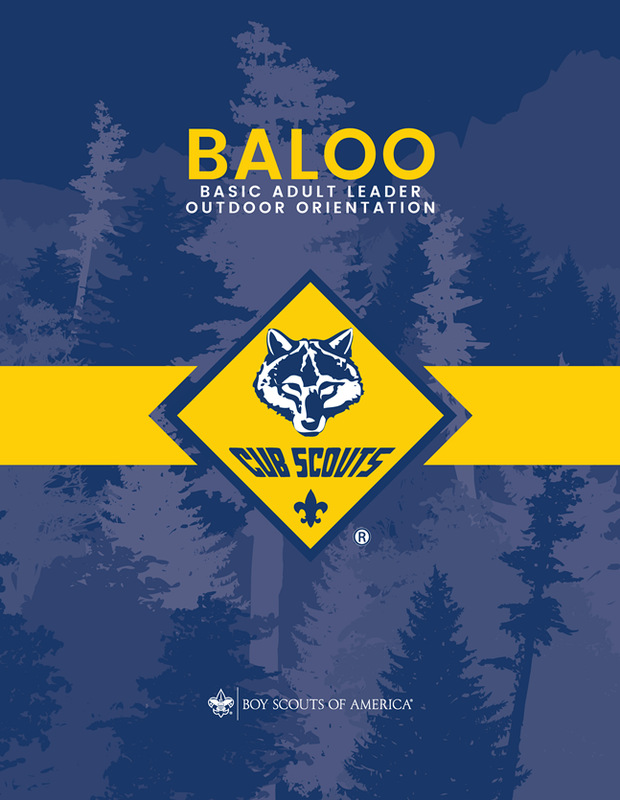 This committee will be reaching out to other families and yours to determine Scouting needs. 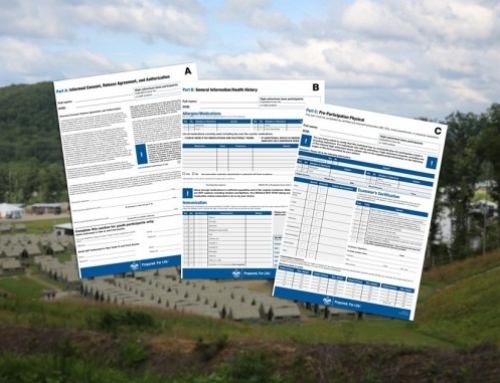 They will assist with connecting you with existing Scout units or with securing a new charter partner for your own Scout unit depending on the need or desire. There will be more information coming soon. However, for now, please be assured that we consider your family’s continued participation in Scouting as important. We want to provide a transition that is as easy as possible. For more than 100 years, the LDS Church and the Boy Scouts of America have partnered to provide the best leadership development program for young men. We know this is important to you and your family. We will do whatever is within our power to assist your son/family to continue benefiting from Scouting and preparing them for life. 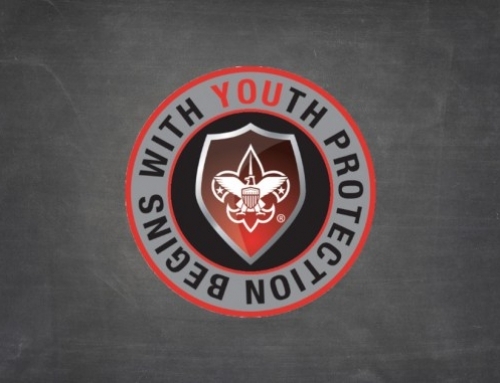 We encourage you and your family to watch this brief video from former National BSA Commissioner Charles Dahlquist, II. Feel free to reach out to me or your field service council if you have any questions or concerns. I may be reached at gary.gilger@scouting.org or by phone at 517-940-4210 ext. 1040. Thank you for your continued involvement in Scouting.